Indian Punjab’s Chief Minister Amarinder Singh on Monday claimed that the federal government has not sanctioned the funds required to acquire land for the construction of the Kartarpur border corridor, according to The Hindustan Times. “Government of India has not sanctioned funds to even acquire land there. How will we finish the work before November,” he was quoted as saying. In November 2018, the Indian government had announced its decision to develop the Kartarpur border corridor from Dera Baba Nanak in Indian Punjab’s Gurdaspur district till the gurdwara at Narowal in Pakistan. Making the announcement, Union Finance minister Arun Jaitley said that the 3-4 kilometre long corridor would be funded and built entirely by the central government. 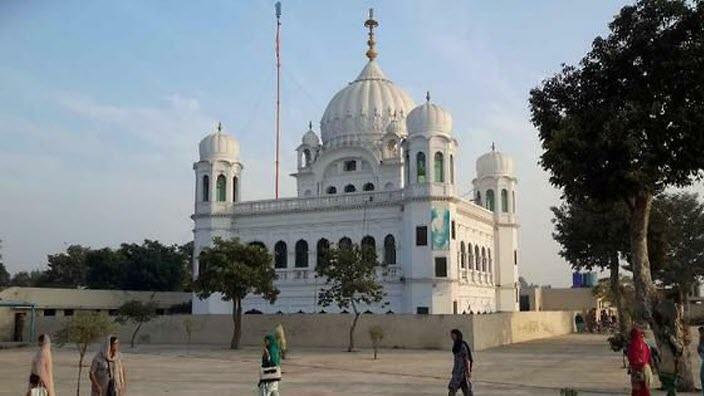 The announcement was welcomed by the Sikh community in India and by the Prime Minister Imran Khan, who laid the foundation stone for the Kartarpur corridor in Pakistan on November 28. Congress leader Navjot Singh Sidhu had attended the event along with union ministers Harsimrat Kaur Badal and Hardeep Singh Puri.